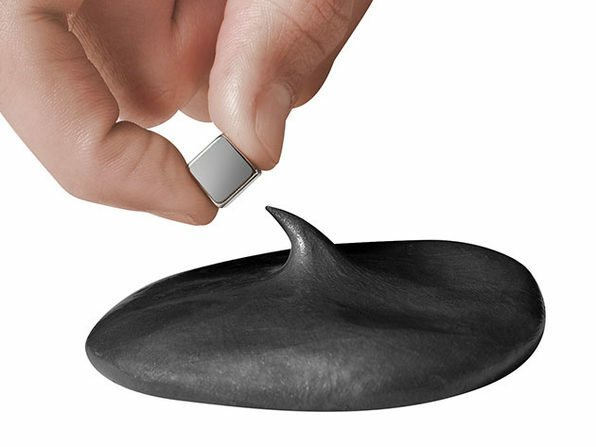 This Magnetic Putty Is as Fun & Twice as Useful as Regular Putty! 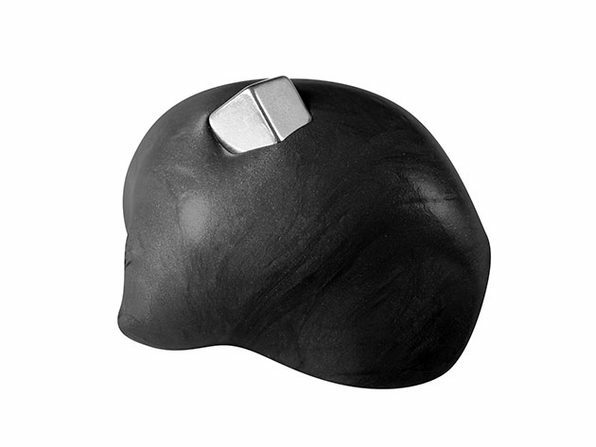 You thought putty was just for smooshing around and relieving stress, did you? 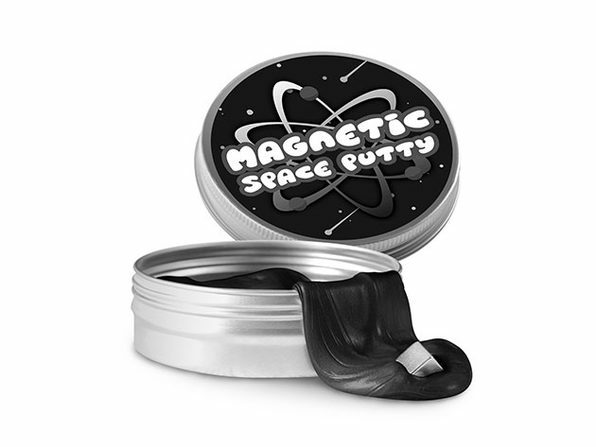 Well, it is still for that, but Scientific Magnetic Space Putty takes it a step further. 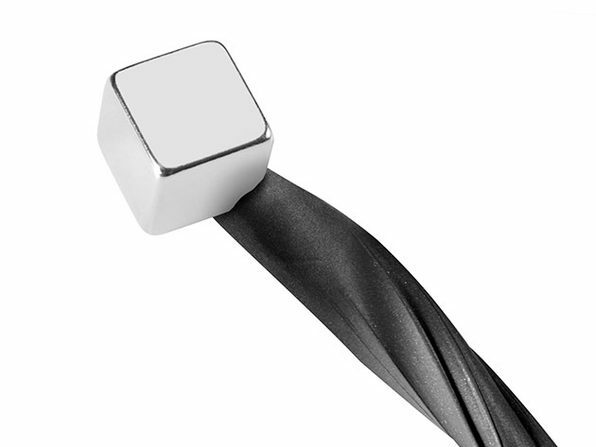 It's still viscoelastic for all the funky stretching and stress-relieving, but this putty is embedded with magnetic properties, meaning you can use it on your fridge to hang magnets, too. It bounces, so you're in for a world of zany fun!